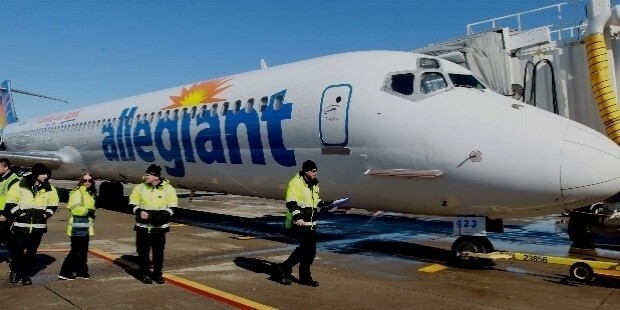 Allegiant Air is an American based, publicly traded company that offers scheduled and charter flights. Founded in 1997, this company aims to provide low-cost airlines. 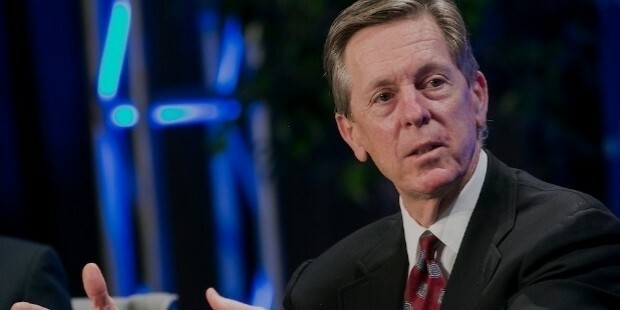 It made its first hub in Fresno California and had other minor hubs in various areas such as Honolulu International Airport Hawaii and Bellingham International Airport in Washington. The low-cost approach has enabled this airline to cater to smaller markets which make it a favorite to those who want to use nonstop routes. From the time Allegiant Air received its operation certificate for both domestic and schedules operations in 1998 until now, it has been able to take passengers to their desired locations. 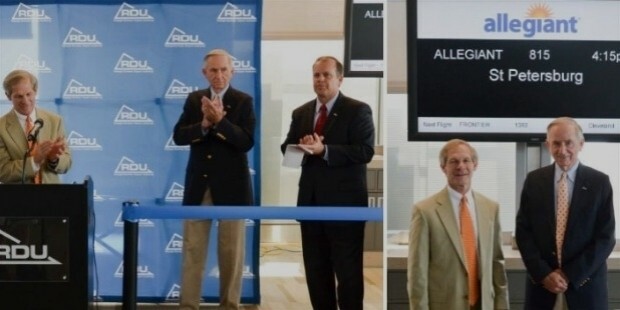 Luke Johnson who is the current Vice President of the company, announced that the airline would add 11 new destinations to Destin-Fort Walton Beach Airport. This expansion to Florida is the largest venture for the business and aims to bring more passengers to Northwest Florida and create more job opportunities for the community. This airline has more than 2,000 employees under its brand. 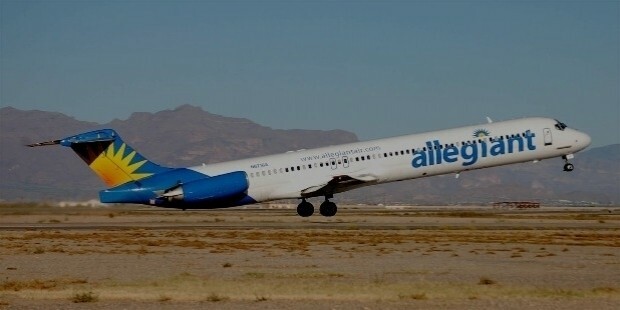 Allegiant Air started out as WestJet Express. It later changed its name after which the airline received permission to charter service to Mexico and Canada. In 2001, its headquarters was moved from California to Las Vegas and had grown from flying to only two destinations to over 50. In 2007, the airline opened an operation base at Phoenix-Mesa Gateway Airport in Arizona which provided service to 13 destinations. They went on further to open their 6th base at Washington’s Bellingham International Airport. 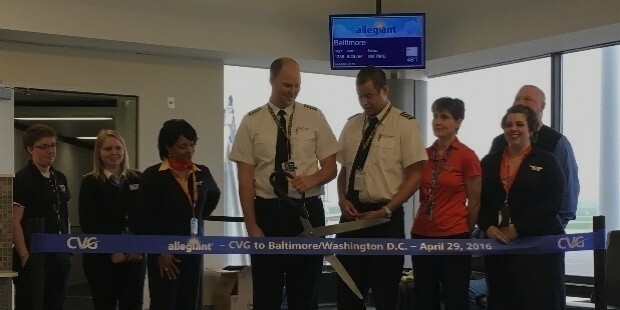 The service offered at Baltimore International Marshall Airport which started in April 2016 posted high traffic with a six straight Monthly passenger record. 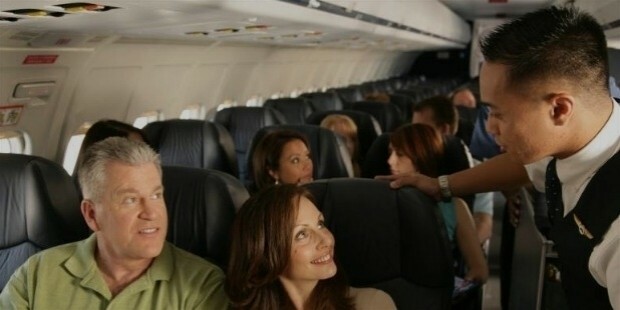 The success of this airline made it be ranked number 52 on the Forbes magazine list of America's Best Small Companies. Other awards and recognition for this airline include Top Performing Low-Cost Carrier awarded by Aviation Week and listed at 25 for the Fastest Growing Companies by Fortune 100. Giving the customer a choice to buy a vacation package from their airline's website. Through this venture, tourists get to pick their preferred hotel rooms and car rentals. Offers leisure travels to people who want to vacation in warmer weather destinations such as Las Vegas, Punta Gorda, and Phoenix. Keeps cost at a minimum by offering low priced tickets with no luxurious amenities like onboard entertainment. Provide charter services to smaller airports like Phoenix-Mesa Gateway Airport and other nonstop routes to more than 40 destinations. Provide job opportunities to different individuals including pilots, engineers, station maintenance and cabin crews. Offer transport at an affordable price to a shared group of people such as college basketball teams and firefighters. 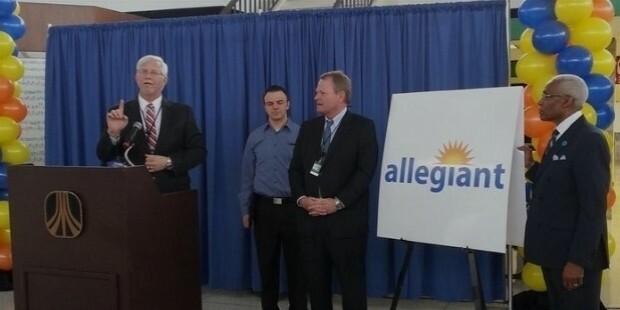 In a very competitive industry, Allegiant Air passenger traffic continues to set records. With low priced tickets, new airlines and flights to a new market, it is safe to say that this airline will continue to record financial success.